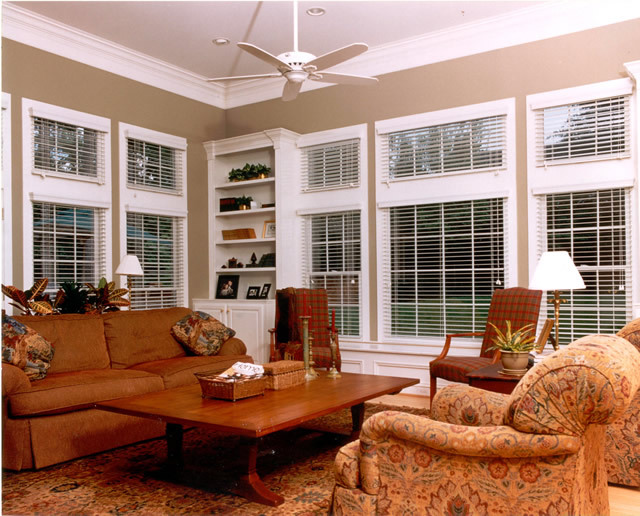 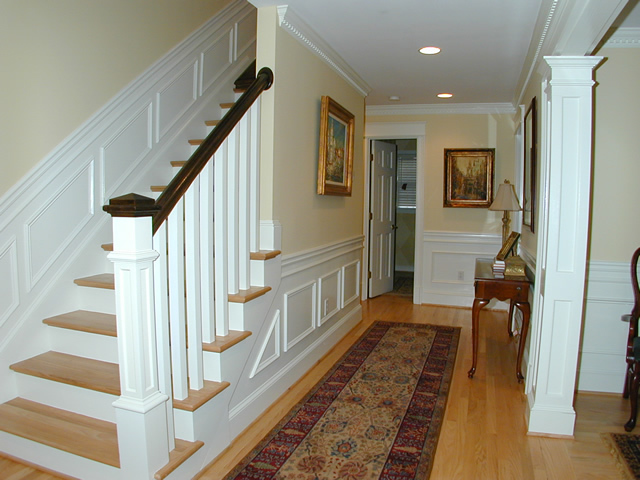 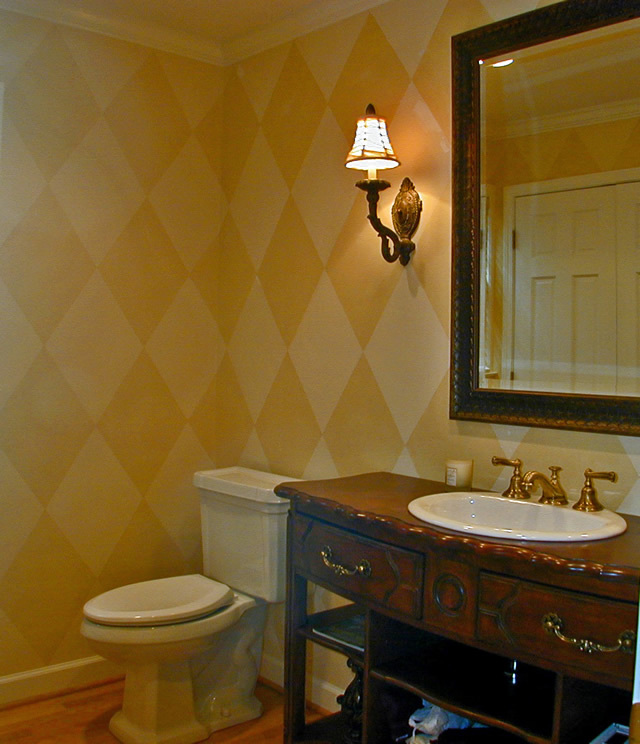 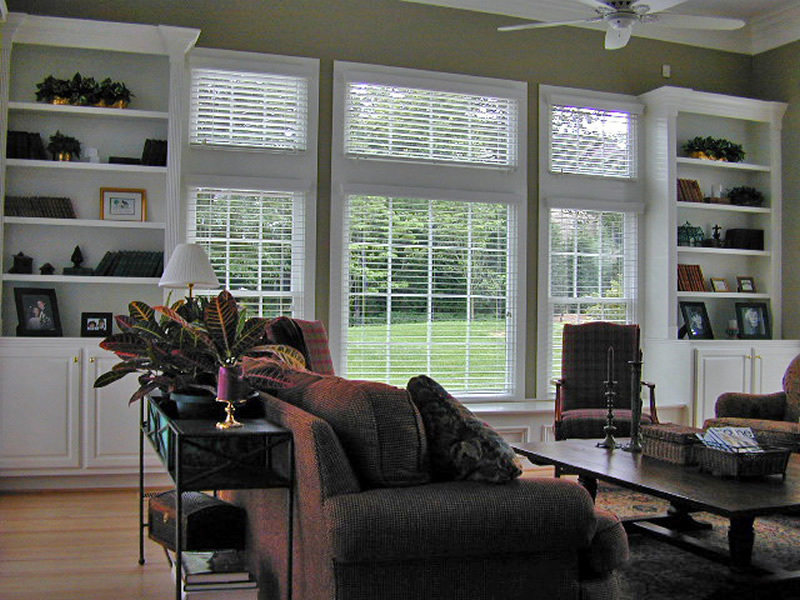 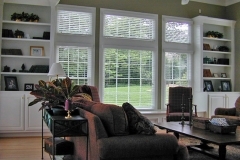 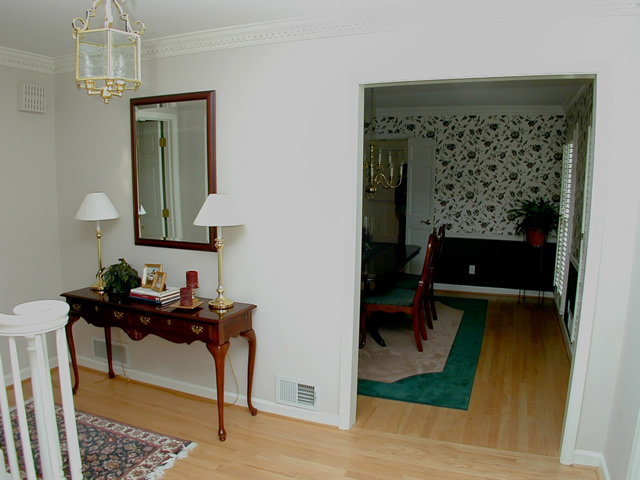 The client wanted to open up this floor plan and give a more upscale feel to the home by adding trim details. 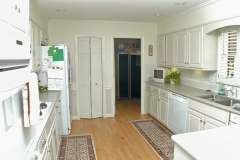 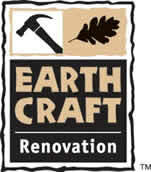 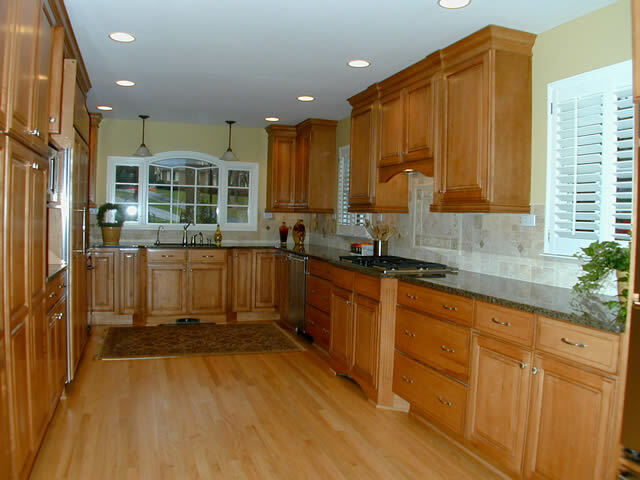 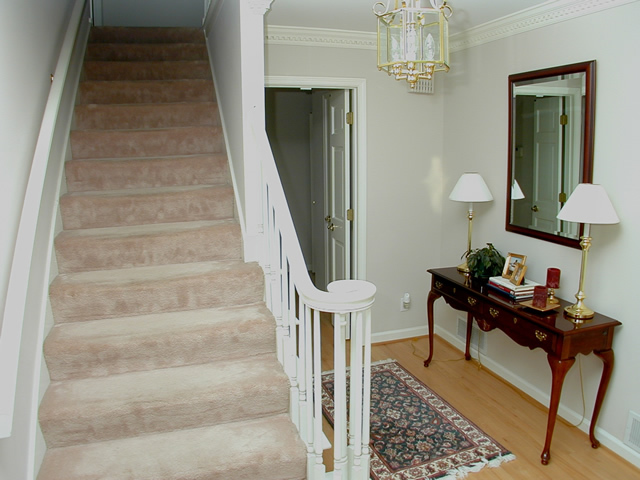 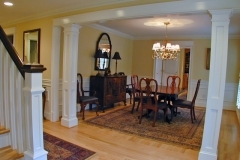 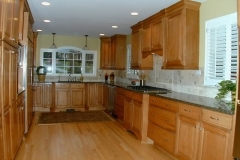 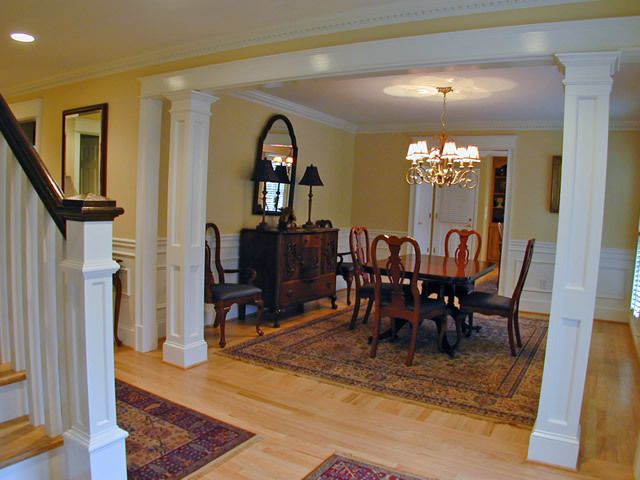 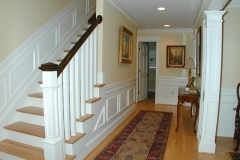 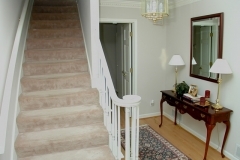 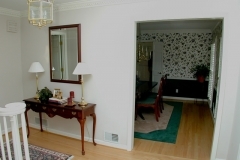 The Foyer, Kitchen and Dining Room were focal locations included in this makeover. 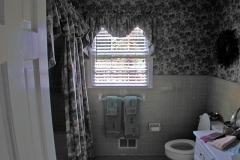 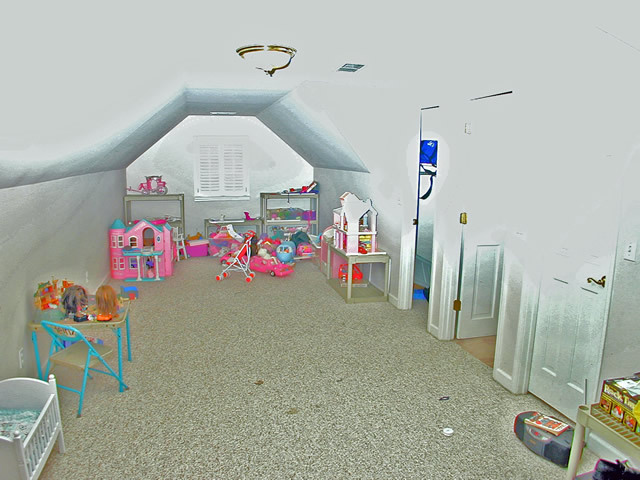 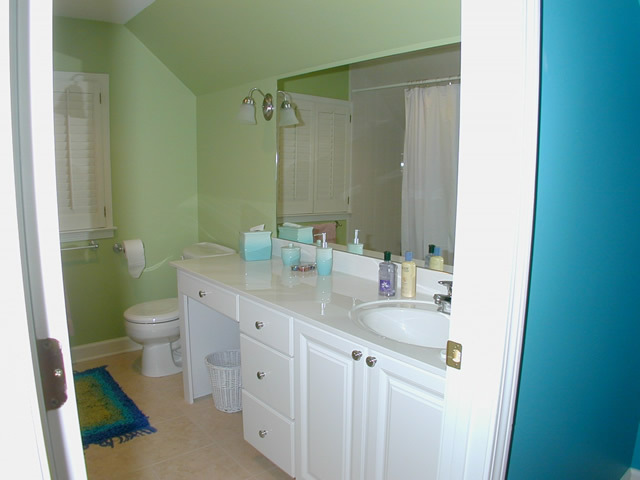 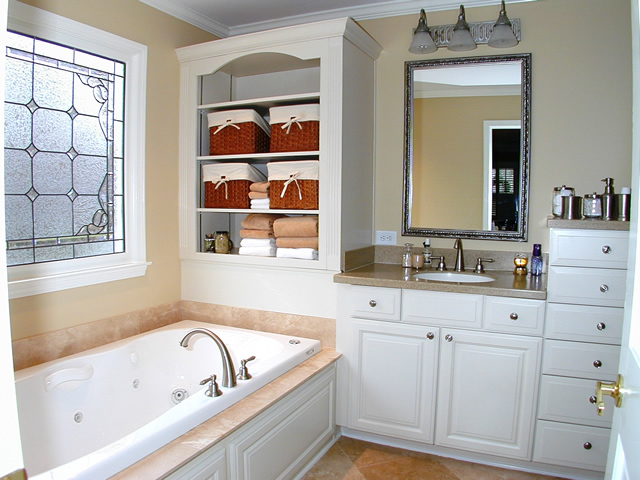 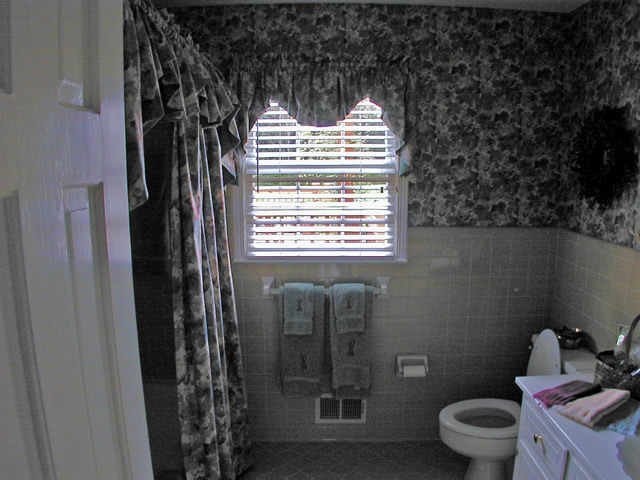 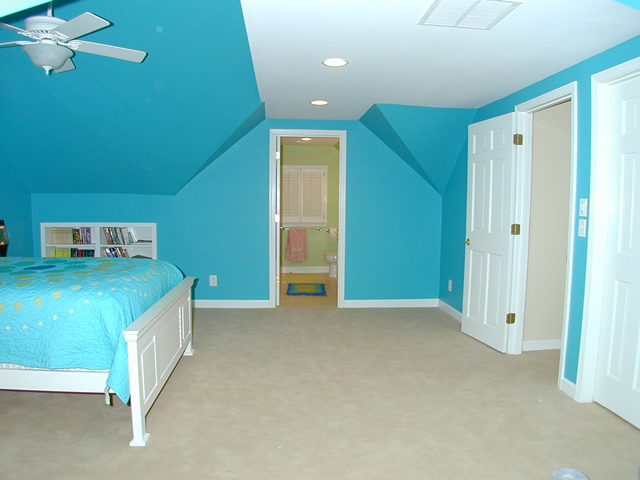 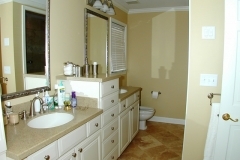 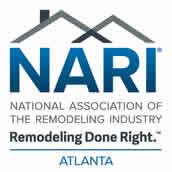 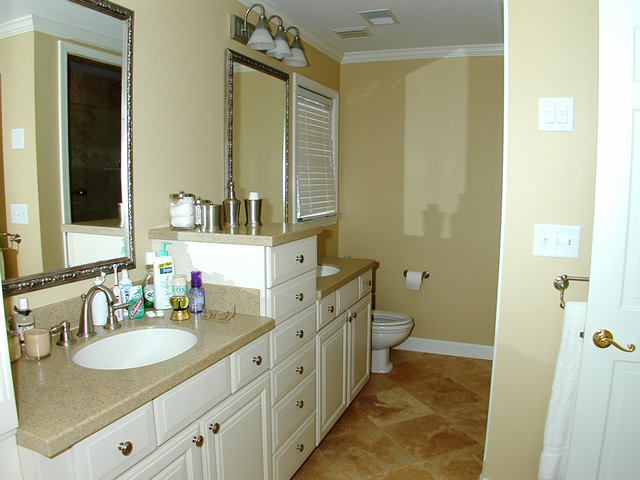 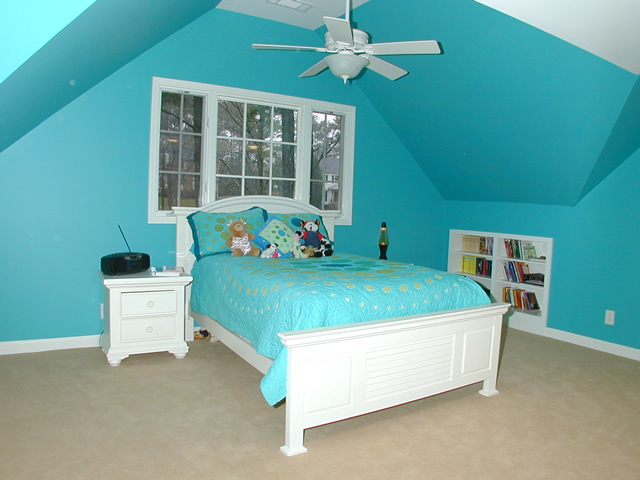 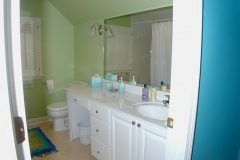 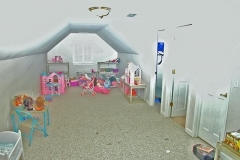 In addition, we remodeled several baths, including the master, and did extensive work in the bonus room to create a suite for one of the older children. 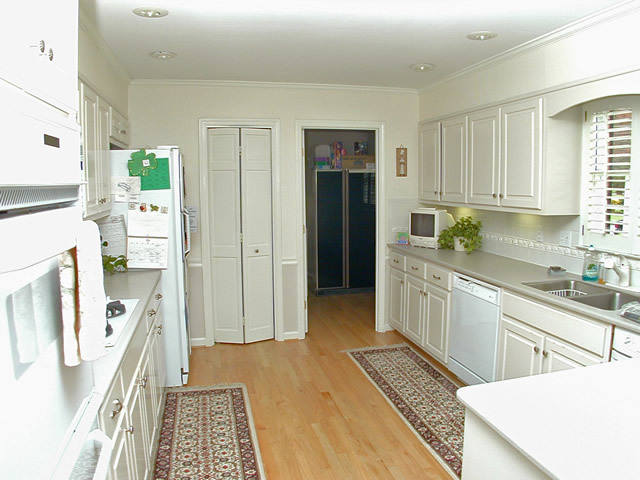 Enlarge the Kitchen by expanding into the Laundry Room.